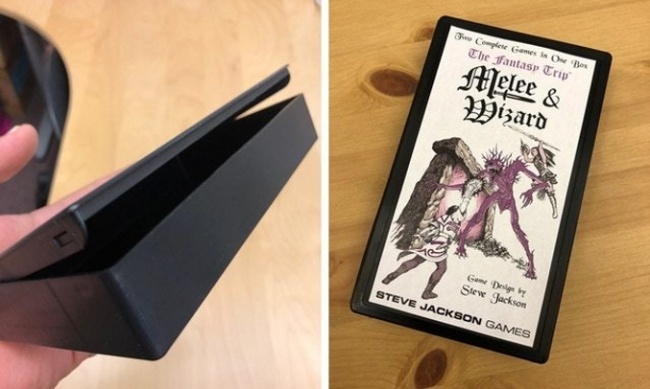 Steve Jackson Game teased the return of its classic Pocket Box games with photos of a new in-progress plastic Pocket Box. Dating back to the 1980s, the clamshell Pocket Box package was used for classic games including Car Wars, Illuminati, Ogre, and Necromancer. 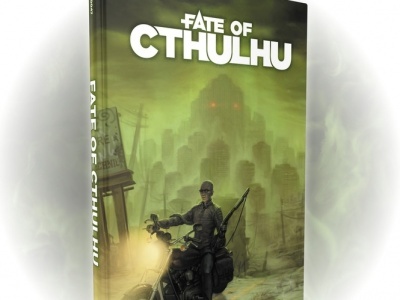 The company is currently testing prototypes as it takes steps to publish reprints/reproductions of those games. 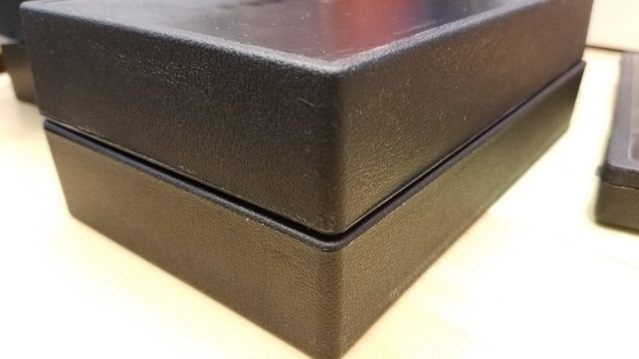 The box itself has been improved over the original, with a better latch, a deeper box, and removal of the hang tab. 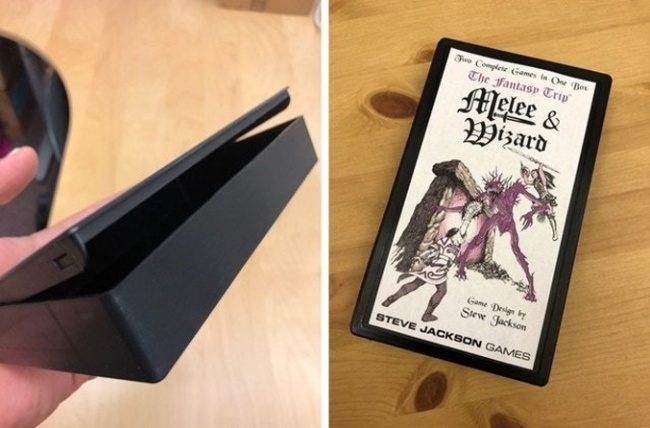 SJG plans to Kickstart the Pocket Box project in early 2019.